Embroidered Jackets with logos, embroidered apparel, jackets with company logos . :: Admagic, Inc. 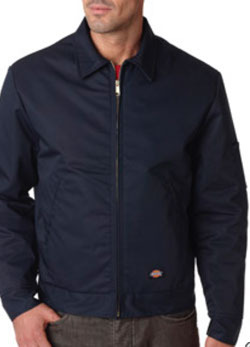 Description: When the going gets tough, this insulated Eisenhower Jacket will keep you going… from uniform icon Dickies. 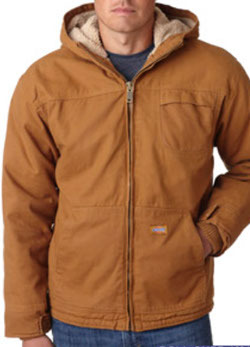 Description: When the going gets tough, this Sherpa-Lined Hooded Jacket with tons of pockets will keep you going… from uniform icon Dickies. 9-5 E.S.T. or for evenings and weekends, email us now at ADMAGIC. Copyright 2015 | Admagic, Inc.